In addition to creating our extensive range of Health Leads products, we have the capacity to offer Contract Manufacturing to other companies. We believe quality is the most essential element in everything we do because what matters to you also matters to us. We have experts in the fields of Customer Service, Product management and manufacture, engineering, marketing, design, packaging and dispatch. Thus we can support you in every aspect of the production process from conception to fulfillment. We have our finger on the pulse of developments in the food supplement industry and constantly strive to source the best suppliers of raw ingredients. So what exactly can we offer? 1. Our Purpose Built Clean Room. A clean room is a space in which the concentration of airborne particles is controlled and which is designed to minimise the introduction, generation and retention of particles inside the room. Our Clean Room has been installed to ISO 14644-1 standard and is rated as Class 7. This means it has achieved a particle count of 1 in 10,000 and an exchange rate of 60-90 air changes per hour. 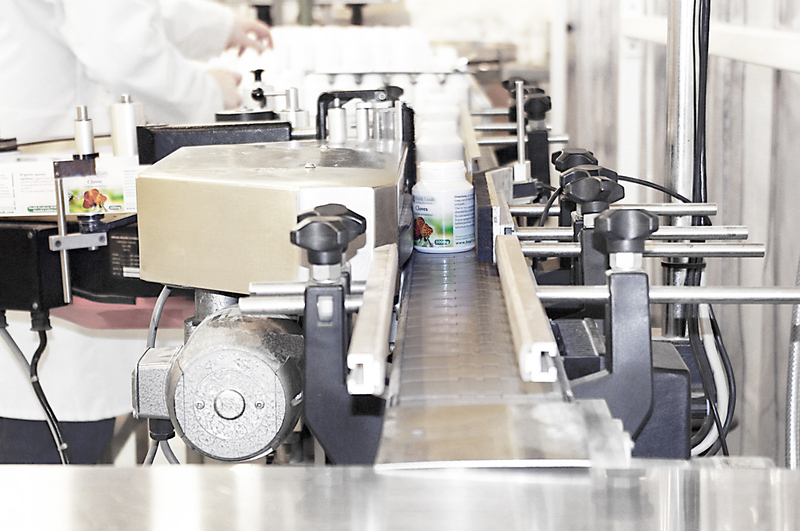 This allows us to manufacture supplements to the highest standards of cleanliness. 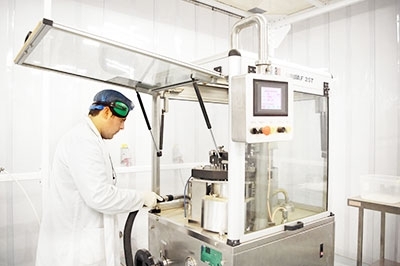 We use fully automatic encapsulating machines which can produce 65,000 capsules per hour, a semi automatic machine, a capsule polishing machine, capsule counting machines and a fully automatic labelling machine. We also have two liquid filling machines. These are capable of filling over 900 bottles per hour. Our warehouse is over 9000 square feet. It allows us to store raw ingredients as well as the finished product if needed. 4. Our new Customer Service Centre. Your concerns will be dealt with by our professional customer service team. In our new office suite, they are ready to take your call. 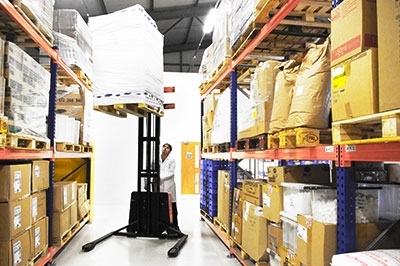 We can supply from 30,000 capsules to several million. We can use your own label or design one for you. We also work with a qualified translation team to produce a number of foreign language labels. Whether you want to use your own labels or use ours, also ask us about Trade Discount. Simply complete our application form and benefit from our excellent trade rates. Contact us for more information. Health Leads UK Ltd. is an ISO 9001:2008 registered company for the production and manufacture of food supplements. If you would like more information, please email us at sales@healthleadsuk.com or visit the Contact Us page.